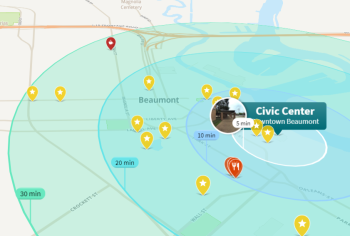 Beaumont was established in 1835 along the banks of the Neches River and was chartered by the Republic of Texas in 1838, two years after Texans won their independence from Mexico and seven years before gaining statehood. Beaumont became a cattle, rice, timber, and lumber-milling town and the economic center of Southeast Texas. 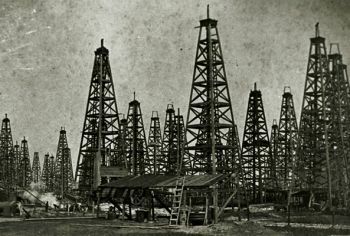 Until the monumental year of 1901, when the Lucas Gusher blew in at Spindletop transcending Beaumont into the profitable industrial age. 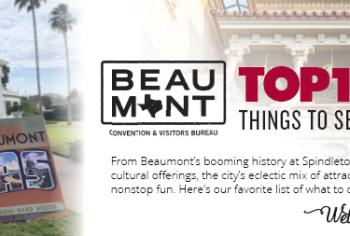 Beaumont&apos;s compelling history can be reenacted and learned within museums and historical landmarks featured in our historical trail guides. 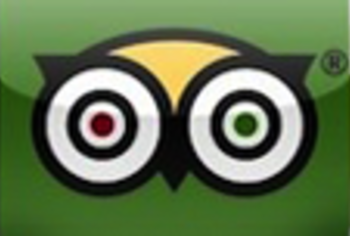 We invite you and your family to take part in an exciting journey through the influence that cultivated our city. Learn how Beaumont plays a significant part in Texas history & experience our culture on the Texas History Trail. Learn how we celebrate people, places & events that left a lasting mark in our history on the Pioneer Trail. Discover the fascinating world of oil exploration & refining on our industrial Black Gold Trail.